With so many different highways, byways, and backroads, a scenic drive is a great way to spend a weekend here in the Ozarks. Many of the smaller highways, scenic byways, and backroads pass through great little Ozarks towns, providing unique opportunities to sample local country restaurants, and shop at small country stores, flea markets, and antique shops. 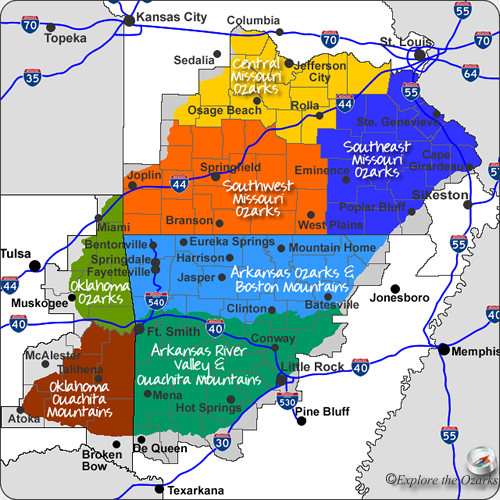 Currently, I have not been able to gather enough information yet on the numerous scenic drives and byways found within the Ozarks and Ouachitas. As more information on them becomes available, I will list them here.